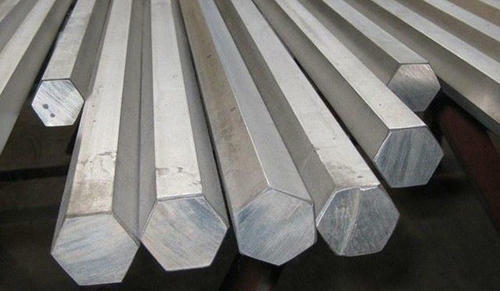 Pioneers in the industry, we offer mild steel square bar, mild steel bright bars, mild steel bars, mild steel hexagonal bar and mild steel flat bars from India. 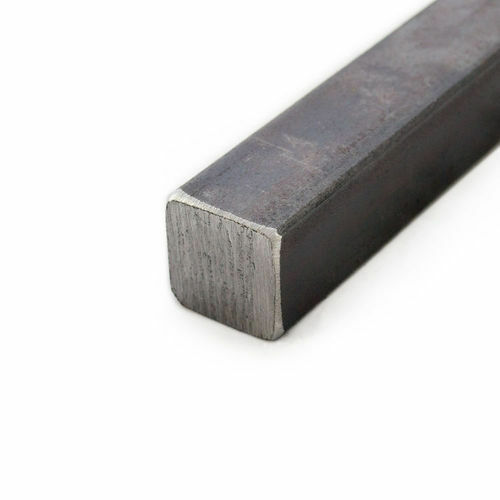 Our range of Mild Steel Square Bars comes in various metals like copper, brass, aluminium Phosphorus Bronze, gun metal and lead. 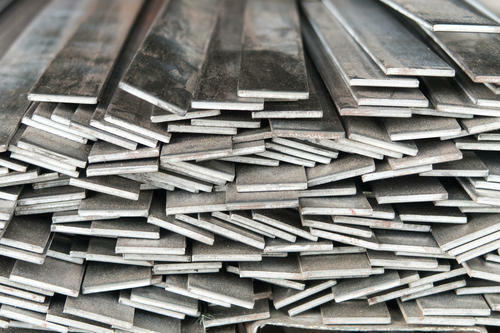 Our range of Mild Steel Bars comes in various metals like copper, brass, aluminium Phosphorus Bronze, gun metal and lead. 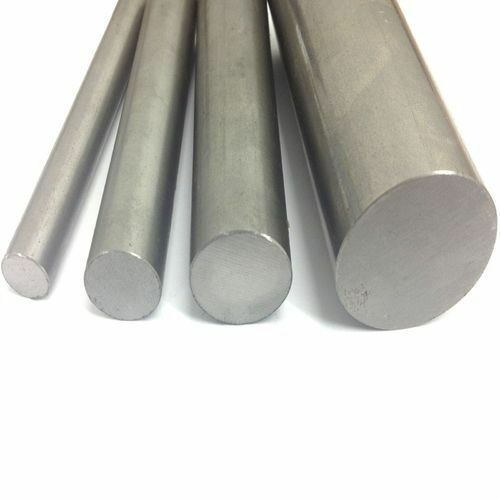 Our range of Mild Steel Hexagonal Bars comes in various metals like copper, brass, aluminium Phosphorus Bronze, gun metal and lead. 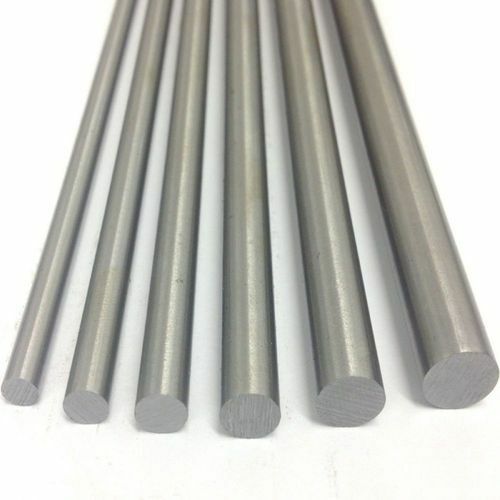 Looking for “Mild Steel Bars”?